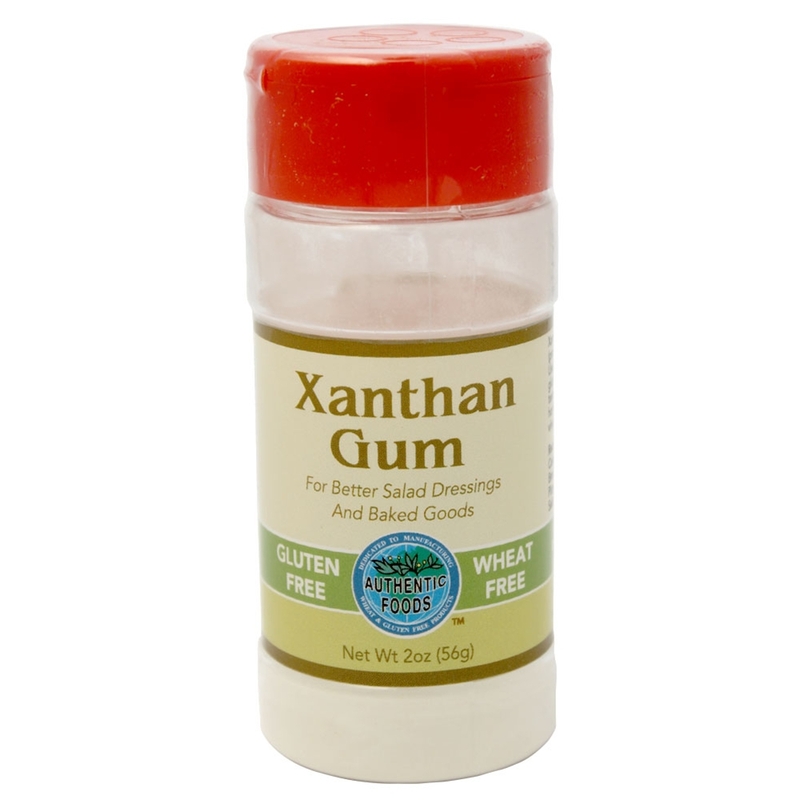 The Authentic Foods Xanthan Gum is a high quality product that is derive from a fermentation process using the bacterium Xanthomonas campestris. This bacteria was discovered on plants found in the cabbage family. The gum is actually the cell wall surface of the bacteria that is separated by a complex enzymatic process. During the fermentation process, the bacteria is fed glucose and minerals. When completed, the mixture is pasteurized to kill the bacteria. The outer skin is then removed by a series of liquid enzyme reactions leaving the outer skin as a solid material. The gum is then wash, dried and milled to a fine powder.